In 2017, you’ll know that the water market opened up to opportunity through deregulation. As a long term water management partner of Waterscan, Greene King took advantage of this new opportunity and pursued water self-supply as part of a proactive approach to building on the success of many years of effective water strategy. The obvious step was to pursue full control with their own self supply licence. 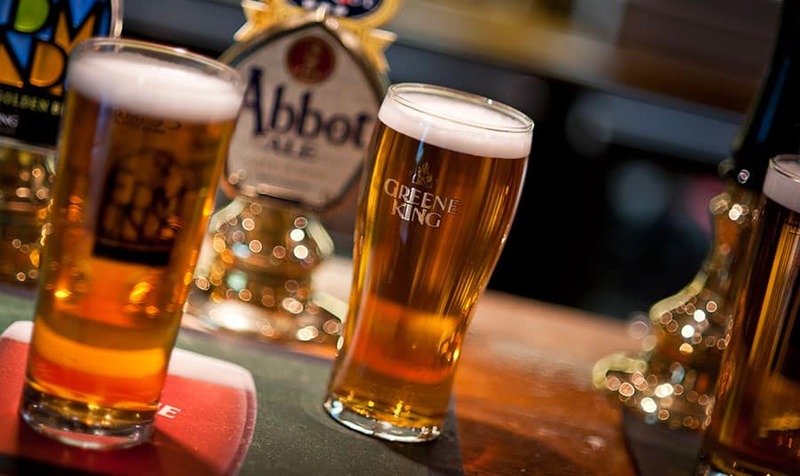 Why did Greene King Choose Self-Supply? Across a portfolio of over 1750 sites, over 3,000 Supply Point ID’s (SPIDS) and 4 countries in the UK, the English based supply points were consolidated and supplied using a water self-supply licence. So why would Greene King choose to do this when the economies of scale suggest they could receive preferential pricing? The answer of course lies in control. To have complete control of their water supply, data accuracy and simplified billing, dealing directly with wholesalers, it took a lot of the admin work and challenges away from that side of the business, which as a high water consumer is incredibly significant. in challenges and transparency and control of data, what were the financial benefits of pursuing self-supply? In its first year of being a licence holder, Greene King reduced its water consumption by 140,000m3: that’s 384.32m3 per day. That directly translates to the equivalent of 676,313 pints – a lot of water and in financial terms, assuming a single cube can cost £3-5 they could be looking at over £1,000 a day or £365,000 per year not necessarily including the retailer margin they’d save too. On top of that they’ve noticed an improvement on site level engagement around water, which is consequently driving further efficiency and both financial and water savings, increasing control over water supply and efficient operations due to a single point of contact across their entire estate. The outcome of the last point is exceptional customer service. Neil Pendle, Managing Director at Waterscan, said: “In bringing self-supply to market, we have strengthened our ability to deliver our core values – save water, save cost and create value throughout the supply chain.